The Government, mindful of food shortages in WWI and realising that war was a possibility, decided in early 1939 to be prepared. 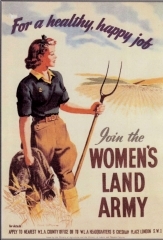 A call was made for women workers in the Land Army. They would be expected to help with all types of farm work. 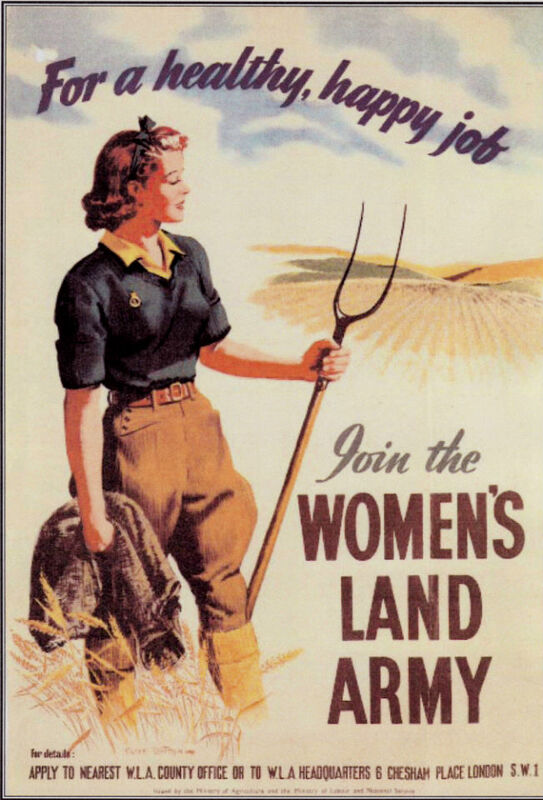 This talk looks at the life of those working in the Women’s Land Army: the jobs they were expected to do and their own thoughts on their work and recreation. All talks are given with the aid of a Powerpoint presentation.